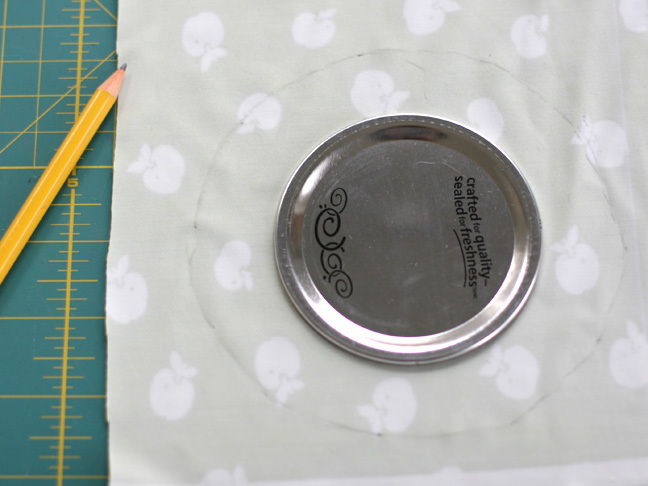 Place the lid on the fabric piece and draw a wider circle. 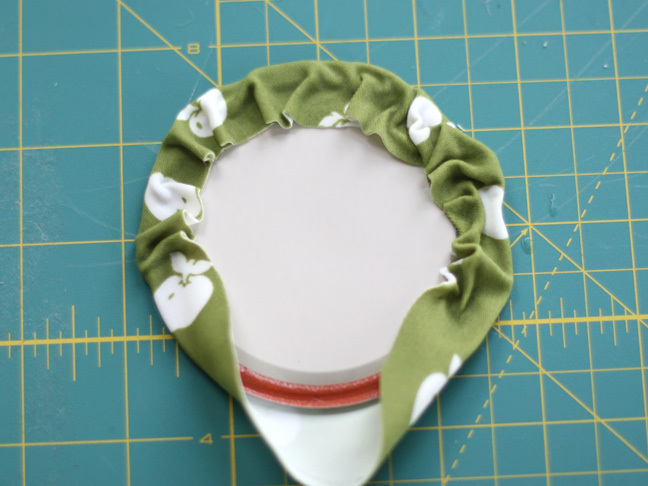 Cut out the circle and put the lid after inverting it on the center of the fabric. 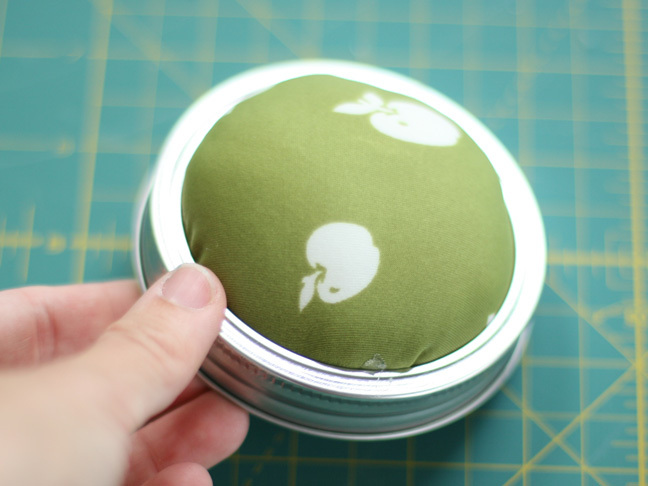 Apply some glue along the outer border of the lid and go on folding the fabric over it until some portion is left for the stuffing. 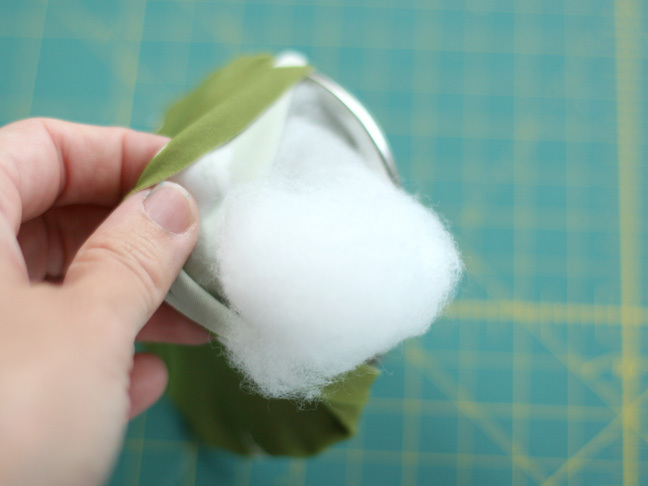 Fill the inside with cotton stuffing till it becomes puffy and uniform. 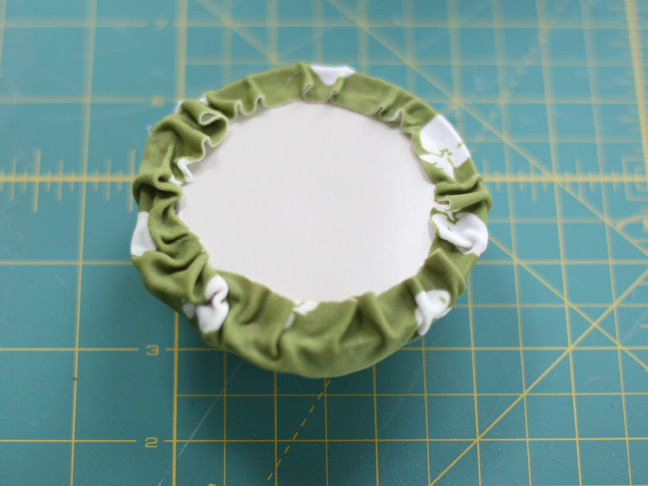 Glue the remaining portion of the fabric to the lid. 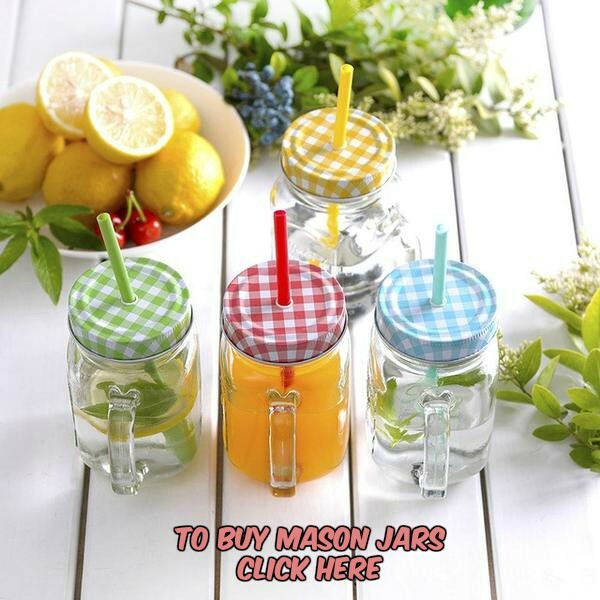 Squeeze some glue along the inside of the jar band. 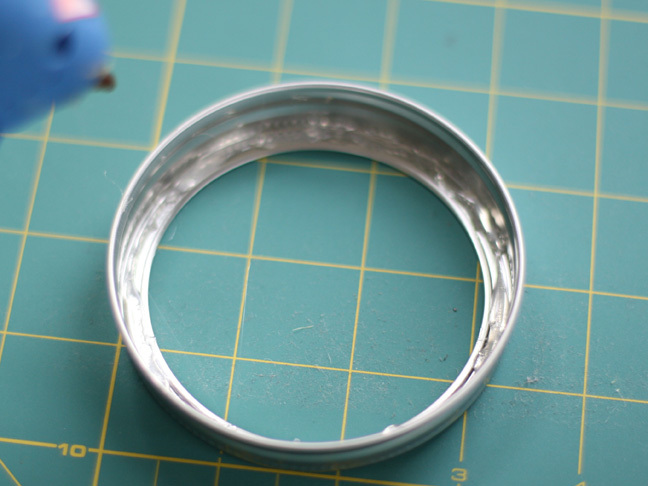 Push the pin cushion into the band and leave it for drying. I then filled the jar with my sewing supplies (bobbins, seam rippers, and ribbons) and inserted the cute pins into the cushion. Doesn’t it look ravishing? 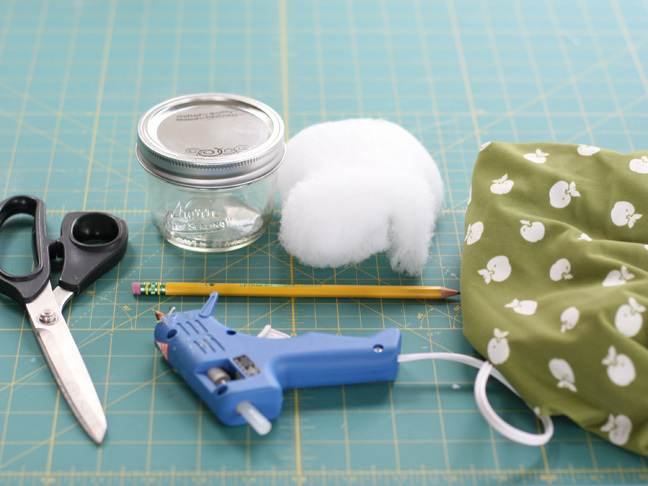 With tons of sewing projects in the pipeline, it’s time to organize your spools of embroidery threads, scissors, needles, strings, and pins at one place to avoid the hassle of running around the house searching for the essentials. 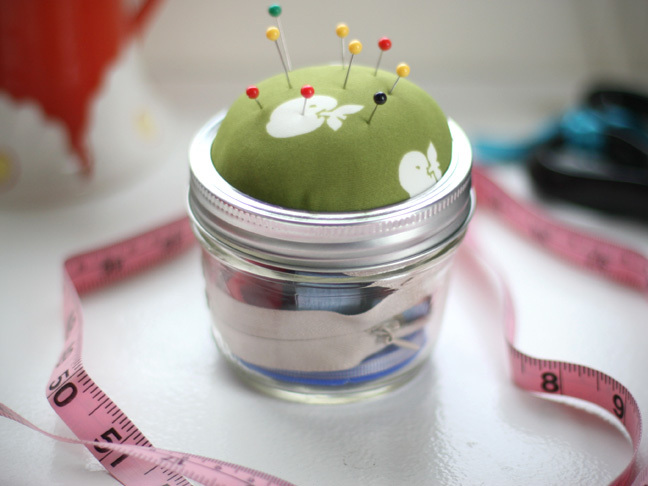 Don’t you think a mason jar pin cushion could also be the apt gift for your sewing buddy?